After the housing crisis, Carson continued a with a successful field sales career.. This wasn’t the plan he had for himself, though. “I was traveling all the time. I desperately wanted to own my own business and help others. I was almost never home and I didn’t like that. I wanted to be able to spend time with my wife and young boys.” So, after years of working in sales and marketing, Carson made the decision to use those skills and get back into real estate investing. 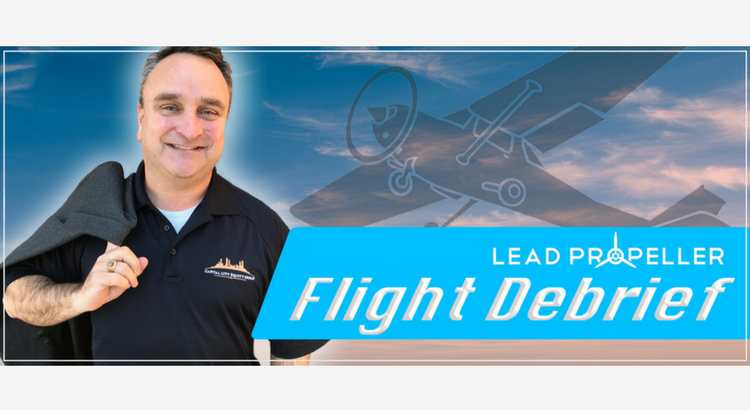 “I own a packaging company too,” he says, “I was looking for another source of income when I decided to take a look at real estate investing from a different perspective.” Carson started with LeadPropeller in July of 2017 and in 2 short days had his first deal! The first deal Capital City Equity Group received wasn’t from their website, though, it was from a friend at their church. “We were Sunday school, my wife and I, when a friend started talking to my wife about how they needed to move fast but their house needed a lot of repairs.” That’s when Carson’s wife stepped in. She told their friends all about Carson’s real estate investing business. They were happy to know they could sell their house without spending the money to fix it, or watch it sit on the market. 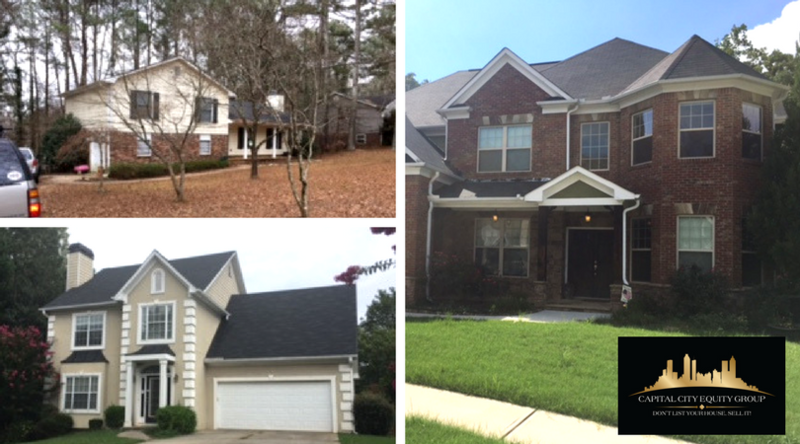 Within just 6 months of having his business and nine successful deals closed, Carson started getting approached by other real estate investors from his local REIA’s in Atlanta, Georgia. 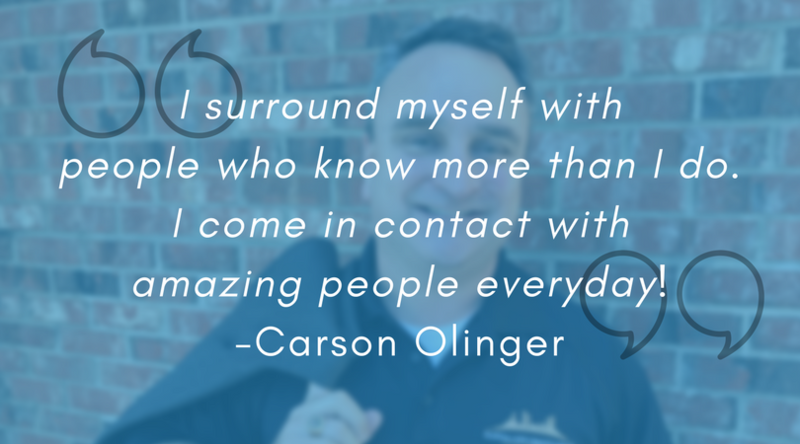 People had seen how quickly Carson’s business was growing and were hungry to learn his secrets and methodologies. Carson was sincerely humbled by other investors wanting to learn from him. “There’s a lot of gurus out there, charging a lot of money up front, but I’m just doing what I’m doing and teaching that,” he says. Everything started small, just giving advice to one or two people at a time. The demand got to the point where Carson decided it was time to set up instructional classes. In fact, the last week of January 2018 was the first full class Carson had! 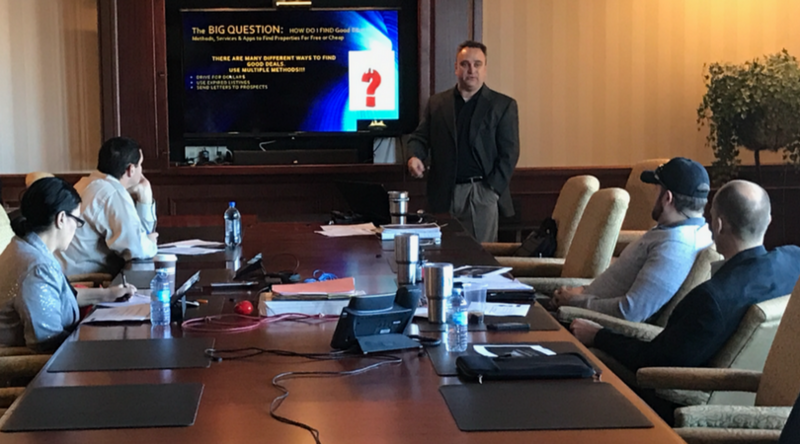 His class focused on “Making Money without Spending Money” and taught local investors his winning wholesaling strategy. For each of the investors who took his class, Carson offered a joint venture agreement for their first series of deals. That way they can implement the lessons they learned with the security of working with someone with great experience doing wholesale deals and creative financing deals. That attitude must be what makes people gravitate toward Carson in spite of the short amount of time he’s been involved in real estate investing. 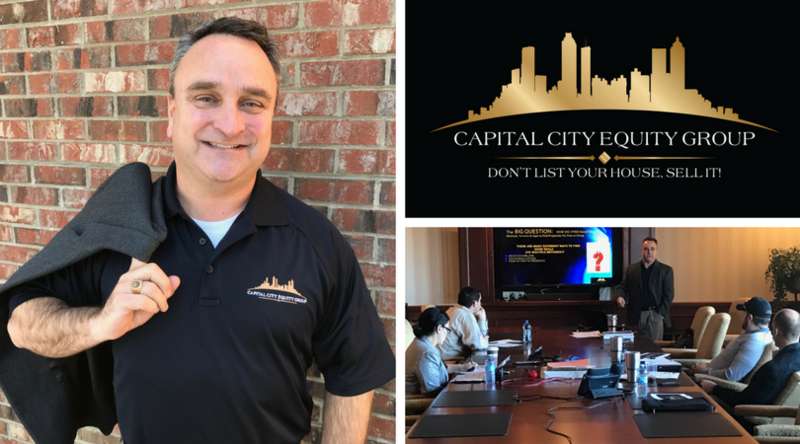 His positivity and drive to help others, investors and homeowners alike, is what really makes Capital City Equity Group stand out! As far as his business goes, Carson focuses on creative acquisitions via Subject To, wrap around mortgages, among other acquisition strategies such as Notes, Creative 2nds, and owner financing. “When wholesaling, I like to leave my investors 20% – 25% profit margins,” Carson explains, “there are plenty of deals out there, and I’m looking to create long-term partnerships.” That’s a smart way to run your real estate investing business if you ask us! In the short time from July to now, Capital City Equity Group has already sold $1.89 million in real estate contracts with $2.4 million in ARV’s for their investors. That’s a 22% return for the investors that they work with in wholesale deals. That’s amazing! Who wouldn’t want to do business with Carson? When we asked where he gets his leads from, Carson gave us a few answers. His website has been generating leads organically, as well we his managed PPC service, but he’s also had a lot of success with FaceBook! While most of his traffic from FaceBook has been organic, Carson did say that he was interested in starting with our FaceBook ad service for his real estate investing business. Capital City Equity Group has blown up in its first year of business. It’s amazing to see an investor come into this business and do so well. When we asked what Carson’s secret was, he humbly said, “First and foremost, I owe it all to the Lord. I wouldn’t be here if it weren’t for Him. The Lord has provided throughout this process and never left us in need, we just had to be patient and allow his plan to work.” His faith has guided him to where he is now, which is why he wants to help others, both homeowners and investors, through real estate investing. Instead of calling what he does a business, Carson prefers the term real estate solution provider. “It’s not just about making money, it’s about helping others in a fair and equitable manner. The pig eats, but the hog gets slaughtered, so don’t be greedy” he tells us. What inspiring advice! Thank you, Capital City Equity Group, for the advice and the uplifting attitude toward real estate investing. We’re excited to see where your business leads, and even more excited to help get you there. Until then, Capital City Equity Group – over and out.